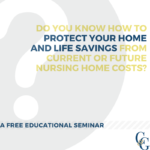 We are hosting a free educational seminar, and complimentary Hot Breakfast, at The High Bridge House, Springbrook Township PA on November 17th. The seminar will take place from 9:30 am to 11:00 am. Long Term Care Planning can be complicated and stressful. 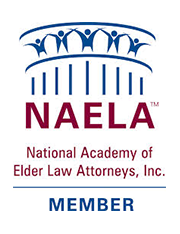 Let your LOCAL Elder Law experts Brenda D. Colbert and Kevin R. Grebas make it easy for you with our top 10 proven strategies to protect your home and life savings from current or future nursing home and other long term care expenses. The High Bridge House is located at 1092 PA-502, Spring Brook Township, PA 18444. 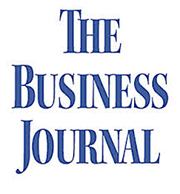 Please RSVP by filling out the form on our website here or by calling us at 570-299-7909.